Timber Sales, Park Rapids, MN, Grand Rapids, MN, Bemidji, MN, Brainerd, MN, Hibbing, MN, Virginia, MN - Itasca Woodland Services, Inc. 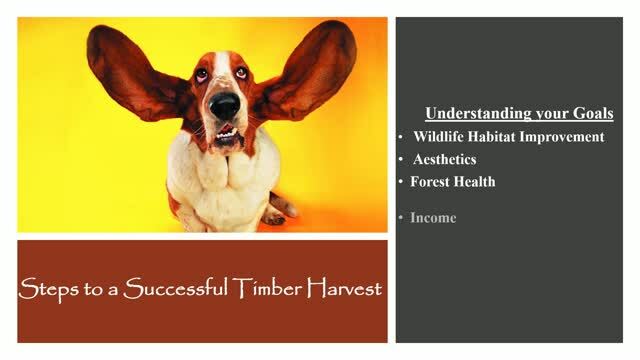 Timber Harvest Administration - The 8 Steps to a Successful Timber Harvest! Never harvested trees before and not sure where to begin? You've come to the right place! We understand that harvesting timber is a rare event for most people, the stakes are high, and you want your land to retain it's aesthetic value! With proper planning and consultation, many of the questions, concerns, and potential pitfalls can be successfully addressed. Acting solely as agents for you, the landowner, we'll meet with you on your property, listen to your goals and concerns, and apply our working knowledge of the different woodland types to help ensure a successful and satisfying timber harvest. We utilize state of the art technology and time tested forest measurement techniques. In addition, through a competitive bidding process, we get you top dollar for your timber products and steer you towards reputable and responsible timber harvesters. Individual consultation with the landowner. Harvest unit and/or property lines marked prior to harvest. Tracking of harvested wood amounts and all necessary follow up paperwork. Hiring a professional forester to oversee a timber sale is a great investment! See our Timber Harvest FAQ's and what our clients have to say about our service!